It’s that time again, folks. This afternoon I’ll be appearing on the BBC Culture Studio with Janice Forsyth and Stephen Carty to discuss and review this week’s film releases. The TV-to-film adaptation of Spooks with Kit Harington (aka Jon Snow). 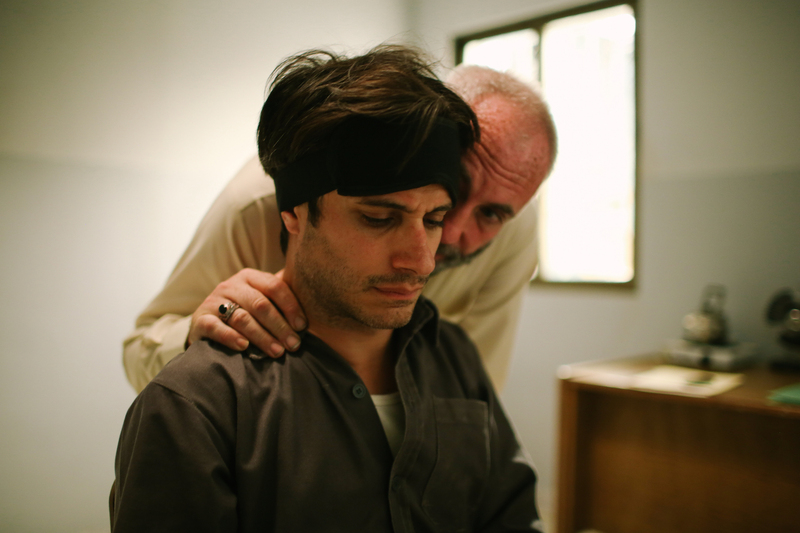 Jon Stewart’s debut film, Rosewater, starring Gael Garcia Bernal. Chris Rock’s first feature film, Top Five, in which he stars alongside Rosario Dawson. Tune into the show live today from 2.05pm. Make sure you stick around into the second hour to hear my friend, filmmaker Felipe Bustos Sierra, talk about making his short film Nae Pasaran into a feature. It’s a great story. It’s movie review time again! Today I’ll be on the The Culture Studio with Janice Forsyth and Eddie Harrison to review this week’s cinema releases. and Get Hard, the latest Will Ferrel–Kevin Hart comedy. Tune in from 2pm on BBC Radio Scotland, or catch up on iPlayer. Today I will be reviewing this week’s film releases on BBC Culture Studio – Focus starring Will Smith and Margot Robbie, critical horror hit It Follows, and British neo-Western debut Catch Me Daddy. Listen to the show on iPlayer catch-up.